Beccy is Senior Lecturer in Art History, Contextualising Practice and Route Leader for the MA/MFA in Contemporary Visual Culture and Design Cultures. Specialisms: Biennialisation, global art, Postcolonial art, art and diaspora, border art, Modern and contemporary Korean art. 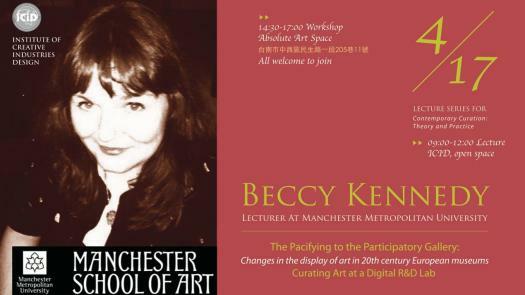 Before lecturing at MMU, Beccy taught at Waltham Forest College, Cornerhouse and the University of Chester. She has also worked in art galleries, arts agencies and museums, including: Bluecoats (Liverpool), Open Eye (Liverpool), The British Museum, Shisha (Manchester) and Manchester Digital Laboratory. She has written culture features for London Korean Links, Cold Fringe, Gig Mag and Manchester Confidential. Beccy is a member of the Visual Culture Research Centre. She is on the editorial board for the Journal of Contemporary Chinese Art and a member of the founding committee for the International Research Network for Modern and Contemporary Chinese Art. She is currently doing research into Chinese contemporary and diasporic art, post-digital East Asian art, the Korean DMZ border and other border art and biennialisation. She is Principal Investigator for the AHRC funded research network: Culture, Capital and Communication: Visualising Chinese Borders. ‘Border Ontologies: Geopolitical Transpositions’ (Keynote) ‘Borders/Frontiers: A Contemporary Interdisciplinary Exploration, ’ Goldsmiths, June 2016. ‘Culture, Capital and Communication: Visualising Chinese Borders in the 21st Century: Project Findings and Introduction,’ MMU, April 2016. ‘Border research: the DMZ’ Invited presentation for University of Northumbria in connection with Gallery North’s Borderlands exhibition, May 2015. 'Visualising Chinese (and Research) Borders.' Invited paper for '(In)Direct Speech. 'Chineseness' in Contemporary Art Discourse and Practice. 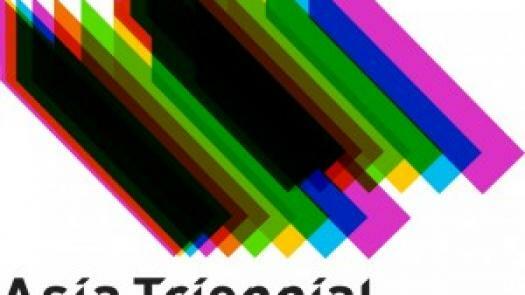 Art Market, Curatorial Practices and Creative Processes,' Unitversity of Lisbon, March 2015. 'Visualising Chinese Borders in the 21st Century. 'Invited paper for 'Contemporary Art, Curating and Social Engagement in 21st Century China,' symposium, Rockbund Art Museum, Shanghai, 27th November 2014. 'Bordering on Darkness.' 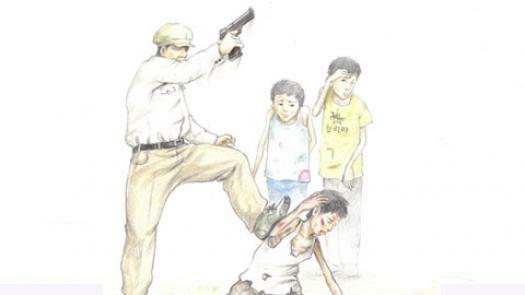 Invited paper for Asia Triennial Manchester symposium: Conflict, Compassion and Resolution, November 2014. Invited presentation on Asia Triennial Manchester, Open University, Camden, April, 2014. 'Boundaries and Pavilions: local, national and global at Asia Triennial Manchester,' Collecting Geographies: Global Programming and Museums of Modern Art, Stedelijk Museum, Amsterdam, March, 2014. ‘Divided Domains and United Terrains: Imaging the DMZ,’“Visualising East Asian Art: Diasporas and Postdigital Dialogues,” International Convention of Asia Scholars 8, Macao University, Venetian Hotel, June 27th 2013. Invited presentation: Discussion of Research Trip to Gwangju and Seoul, Gwangju Biennial Curator’s Talk, Chinese Arts Centre, November 1st, 2012. ‘Orienting and Disorienting Contemporary Korean Art,’ Korea: Art and Artistic Relations with Europe/Poland, The State Museum of Ethnology, Warsaw, October 26th, 2012. ‘Translocating Positions: Korean artists working in Britain,’ at Globalizing Cultures and Identities: Sport, Lifestyle and Heritage, Global Studies Association 11th International conference, MMU, July 2012. ‘Translocating Positions: Korean artists working in Britain,’ Current research into contemporary East-Asian Visual culture, Tate Modern, June 2012. Invited paper: ‘Korean Art in Britain,’ for In Between: Picturing Migration event, Foreman’s Smokehouse Gallery, London, May 2012. ‘Intersecting Disciplines, Dialogues and Displays: artist meets curator meets art historian,’ Intersections, Association of Art Historians conference, MMU, April 2010. ‘Thinking Theory: Evaluating Cultural and Critical Theories for the study of Visual Culture in the 21st Century’, workshop session at ‘Doing Research in Art and Design,’ as well as poster presentation of research, MIRIAD, MMU, July, 2008. Invited paper: report on the findings of my study trip to Korea for the Anglo-Korean Society Annual Meeting, Korean Embassy, January, 2008. ‘The Representation of Art from Korea in Britain: The Method to my Methods,’ MIRIAD presentation for induction week, MMU, October, 2007. ‘Perceiving Identities and Identifying Perspectives in Contemporary Korean Art,’ paper for the culture session at World Congress for Korean Studies, ‘Korea in the World: Democracy, Peace, Prosperity and Culture’, organized by Korean Political Science Association, Busan, Korea, August, 2007. 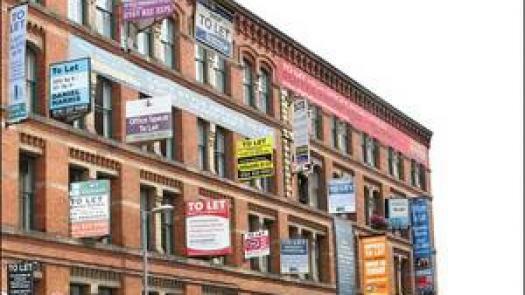 ‘Transnational Art ‘Ennialism: Containers or Conveyors?,’ paper for the arts session at ‘Everyday Life in the Global City,’ at Manchester Institute for Social and Spatial Transformations, July, 2007. ‘Contesting Identities in Contemporary Korean art,’ paper for the session, ‘Towards a New Age in Asian Art,’ at Association of Art Historians conference, April, 2007. Convened panel on “Visualising East Asian Art: Diasporas and Postdigital Dialogues,” International Convention of Asia Scholars 8, Macao University, Venetian Hotel, June 27th 2013. Panel on Modern and Contemporary Korean Art at Korea: Art and Artistic Relations with Europe/Poland, The State Museum of Ethnology, Warsaw, October 25th, 2012. Panel on ‘"Olympic ideals: what value(s) for Olympism in the 21st century?" at Globalizing Cultures and Identities: Sport, Lifestyle and Heritage, Global Studies Association 11th International conference, MMU, July 2012. PARC NorthWest Conference, Manchester Metropolitan University, April 2011. 'On the Other Side of the Globe is the Globe,' text for 'On the Other Side of the Globe,' Manchester Digital Laboratory, August, 2010. ‘The Future of Originality,’ text for ‘Of Future and Origins II,’ I-myu Gallery, for London Asian Art Week, September, 2009. Kennedy, B., 2014. Pop-up Republics, Imperial War Museum North, exterior, 25th September 2014 - 20th November 2014. Booth, P., 2014. Pop-Up Republics, Imperial War Museum North, August - September 2014. Kennedy, B. & Jung, H., 2011. 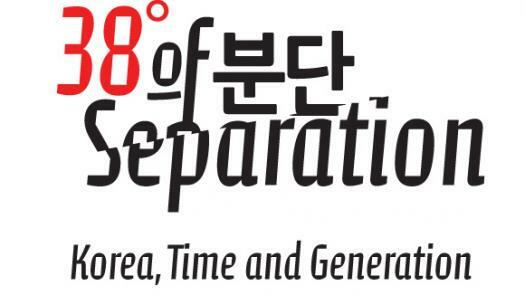 38 Degrees of Separation: Korea, Time and Generation, Manchester Digital Laboratory, Asia Triennial Manchester, Autumn 2011. Mitha, A., Kennedy, B., Wainwright, L., 2014. 'Triennial City Localising Asian Art', Cornerhouse. Kennedy, RMC., 2016. '' "What is Chineseness?" and Other Rhetorical Questions.''. In CFCCA 30 Year Anniversary, CFCCA. Kennedy, B., Kennedy, RMC., 2014. 'Orienting and Disorienting Contemporary Korean Art'. In Korea Art and Artistic Relations with Europe, Tako Publishing House. Kennedy, B., 2017. 'Retelling Ancillary Stories', Black Artists and Modernism website, http://www.blackartistsmodernism.co.uk/2016/08/01/retelling-ancillary-stories/. Kennedy, B., 2016. ''Return of the Condor Heroes and Other Narratives. '', Third Text, http://www.thirdtext.org/condor-heroes-narratives. 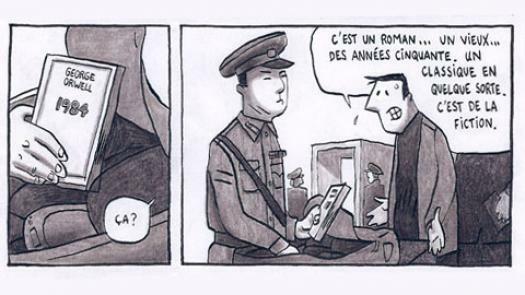 Kennedy, RMC., 2013. 'The Politics of Identity for Korean Women Artists Living in Britain', http://thirdtext.com.contentcurator.net/korean-women-artists-in-britain. Kennedy, B., 2016. 'Border praxis: Negotiating and performing 'Hong Kongeseness' and 'Taiwaneseness' in contemporary, political 'Chinese' art practices', Journal of Contemporary Chinese Art, 3 (1), pp. 111-129. Kennedy, B., 2016. 'Zones of seeing: Artistic, touristic and digital images of the DMZ', East Asian Journal of Popular Culture, 2 (2), pp. 287-303. Kennedy, RMC., 2015. 'Outside Chinatown: the evolution of Manchester's Chinese Arts centre as a cultural translator for contemporary Chinese art', Modern China Studies, 1, pp. 58-58. Kennedy, RMC., 2016. 'Return of the Condor Heroes and Other Narratives', Third Text.